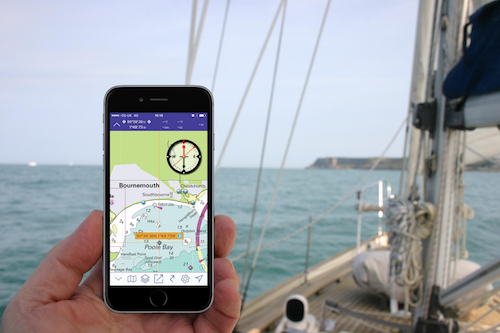 We have just released Imray Navigator, a brand new fully functioning chart navigation app for iPhone and iPad. Subscribe to sets of award-winning Imray charts. Zoom and pan across multiple charts for easy passage planning. Each Chart Set contains more than £500-worth of Imray charts, plus carefully checked quarterly updates and navigation instruments. Subscribe to a Chart Set for £34.99/year.